PX3, a highly respected competition for amateur and professional photographers, has awarded prizes to my work. Big thanks to the jurors for highlighting my photographs from among the thousands of entries. 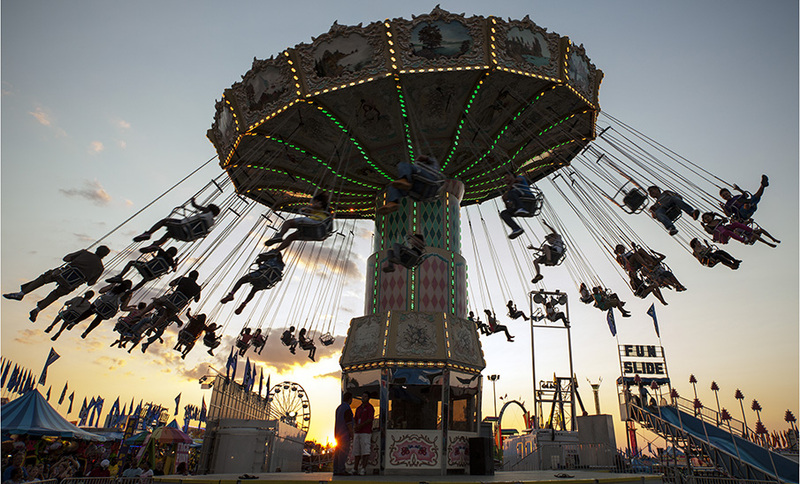 and my photograph of a ride at The Montgomery County Fair was awarded an honorable mention. Max, this is fantastic! Congratulations on such impressive recognition.